Copyright © 2011 Motors & More. 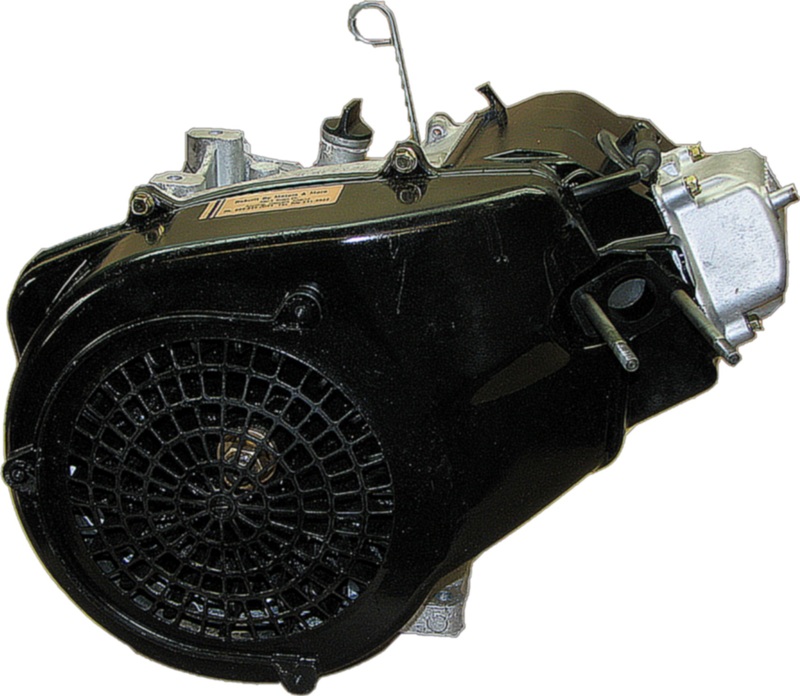 Motors & More is located in Appling, GA, just outside of Augusta, GA. We specialize in rebuilding golf cart engines. 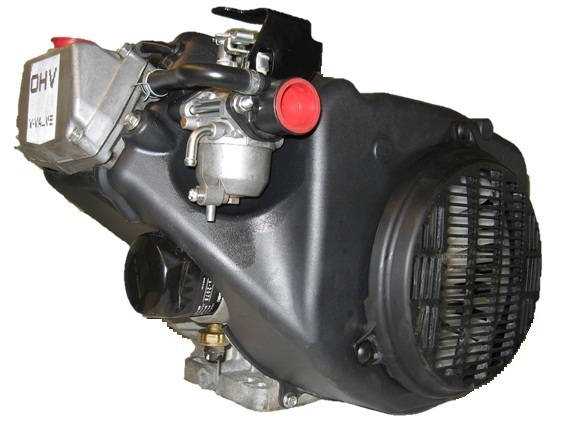 Our technicians are highly trained in EZ Go, Club Car, Yamaha, Briggs & Stratton, and Kawasaki golf cart engines. We are the only EXCLUSIVE engine rebuilders. We are coming out with our all new Engine Catalog of 2011. If you would like your copy please e-mail us or call with your information and we will get one sent to YOU!